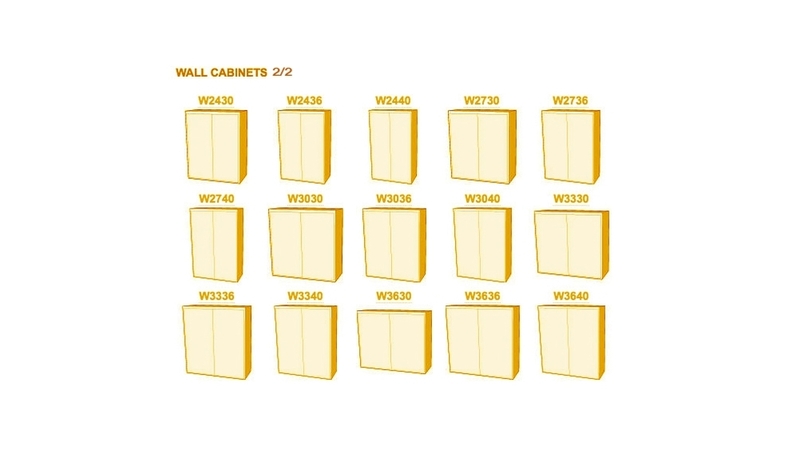 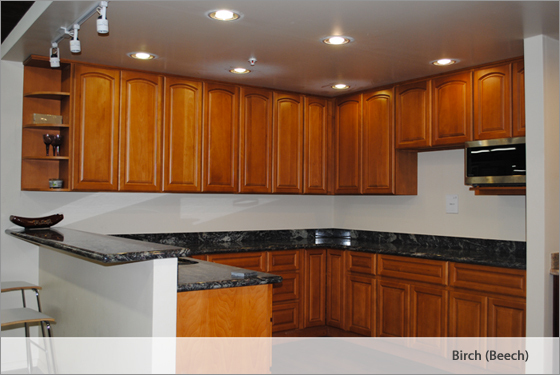 We are more than happy to offer you the cabinets that you are looking for. 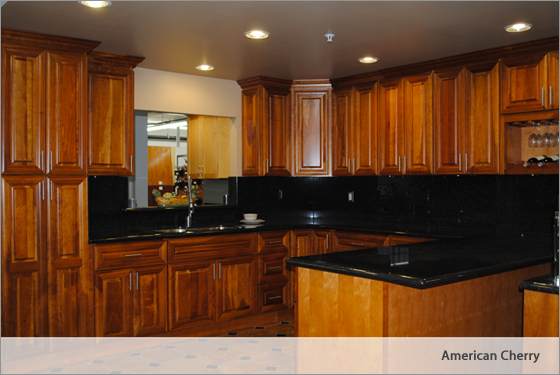 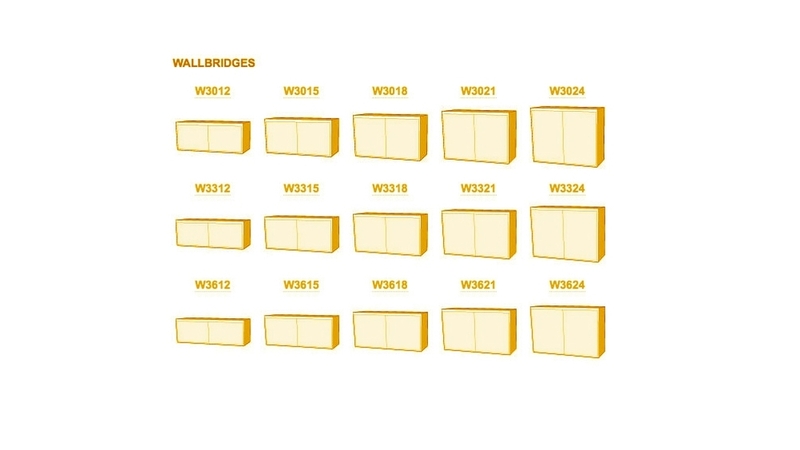 Choose from four different types of woods and eleven different styles! 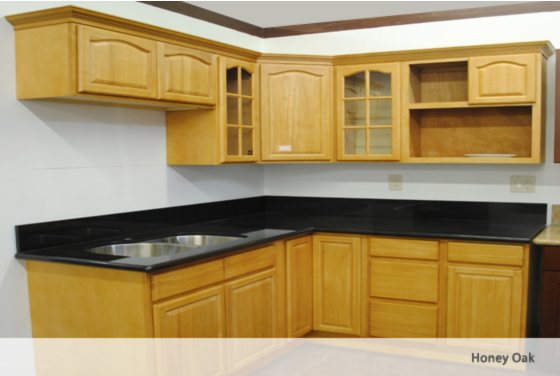 We offer complete cabinet assembly and installation services ensuring a perfect fit. 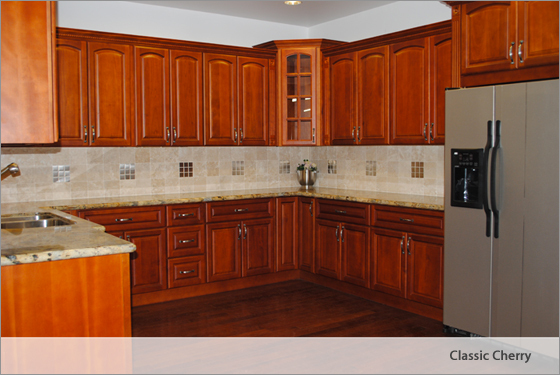 You’ll find the styles you love and the quality you demand on your own personal taste. 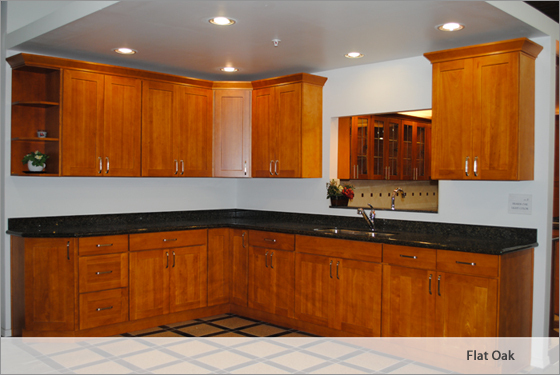 Our cabinet’s doors and drawers are made of real wood. 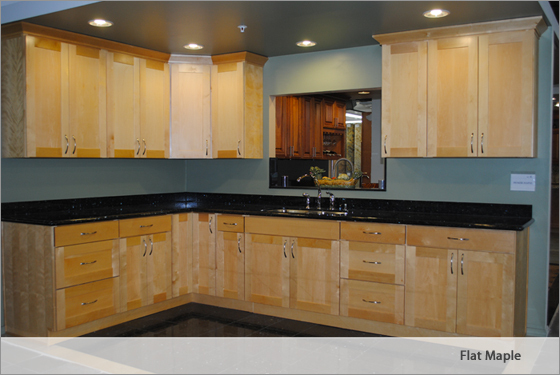 All cabinet interiors feature durable plywood construction . 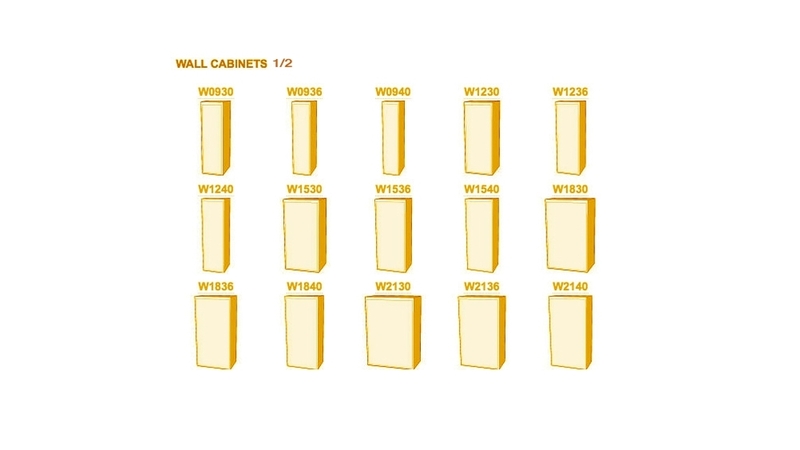 Last but not least, please make sure you bring in your kitchen measurements when you visit us so that an installation professional can help you to plan your dream kitchen!